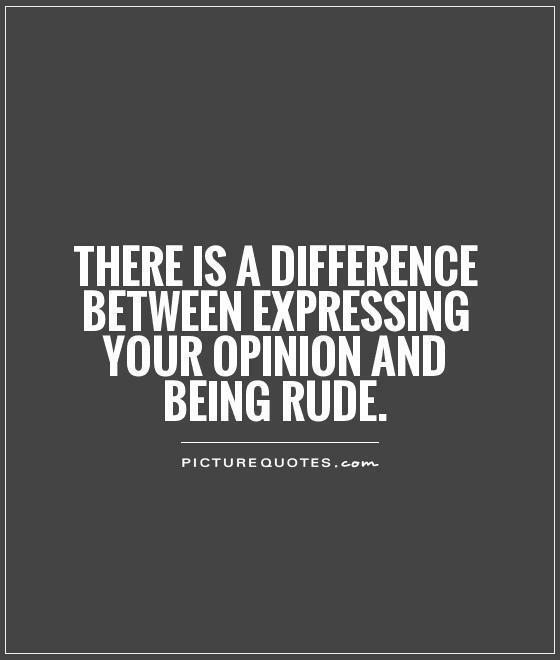 One of the most distasteful aspects of social media is the rudeness it encourages. Name calling, arguments that aren’t actually arguments but just attacks, trolling, etc. – we’ve all experienced it. I have learned to be very careful of my engagement on Facebook. I have never shied away from debate, and often have made people (in person) uncomfortable with my questions and willingness to engage in debate. The interesting thing is that it takes relatively little to make someone uncomfortable in person – sometimes as little as asking them to expand upon or explain a statement. But, put that same person online, and the claws come out! As I said, I’m always interested in debating topics – I am willing to assume that someone else might have knowledge I do not. Opposing views are key to learning, and to having balance in the world. Even if I still don’t agree with an opinion, I see it as an opportunity to understand it better. Where I draw the line is when personal attacks are involved. There are a few things designed simply to stop discussion, or “win” an argument by overshadowing the other party – and personal attacks top the list. So, I tiptoe just a bit around Facebook. I am still willing to weigh in on important discussions – but the minute it turns into a derisive attack, I step out. Not that I don’t have many ideas of how to engage – but there is clearly no purpose. Once that person takes the personal approach, usually with a great deal of condescension, it is no longer a constructive discussion with a chance of any learning moments on either side. Recently one of my posts had more views and shares than I would ever have imagined. I have received comments both supporting my view, and opposing it. I believe in free speech, and am happy to allow both positive and negative comments. However, I find myself in the position of drawing limits. One respondent wrote a two page comment arguing with the points I made in the post. She felt so passionate about her comment, that she actually rewrote it slightly and submitted it again a half hour later. I appreciate that much interest in a topic, and relished the opportunity to respond to her points. However, as I reread the post, I was struck by the tone – emphasized with words like “asinine”. The more I read through the two slightly different comments, the more I realized that this person was not looking to have a discussion, or even make a cogent point – she simply wanted to prove that I was wrong, and she knew more than I did. The beauty of a blog, as compared to other social media, is that I can actually have some control. I do this blog for a certain amount of personal therapy, as well as to make connections with people having similar life experiences. I don’t have a thin skin, and I’ve certainly been called worse than “asinine” in social media (and even in life). But, as I considered how I would respond to these comments, what I realized is that I don’t have the time or patience to write a detailed response to a two page comment whose author clearly has no interest in what I have to say. I have lived too long, and life is too short, to waste my time in such engagements. I also find that I have little interest in approving a comment that was in fact longer than my original blog post. This is the first time I have not approved a comment. Perhaps it won’t be the last, but I have been greatly cheered by the support I have received for this blog, and the thoughtful comments that have been exchanged – on this blog and on all those I read regularly. I believe in the power of the internet to engage people in discussion – from diverse backgrounds, across the planet. It is stimulating and thought provoking. 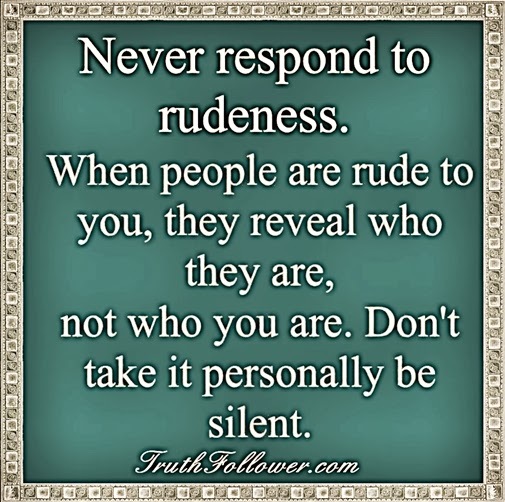 But that power is diminished when people get rude or try to shout over others. Thank you to all of my fellow bloggers for keeping things constructive, not destructive! This entry was posted in Thinking Out Loud and tagged blogging, comments, contructive debate, name calling, personal attacks. Bookmark the permalink. Great post! Here’s to keeping things constructive!